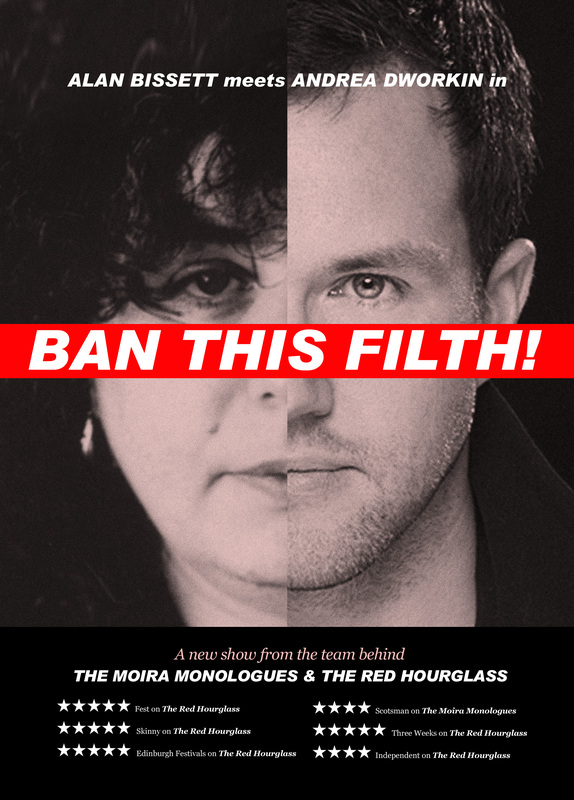 Some great reviews for my Edinburgh Festival Fringe show, Ban This Filth! Ban This Filth! runs until the 11th of August and tickets are available here.